The Toronto rapper shared his feelings about the ghostwriting allegations with a fan on Instagram. It's been less than 24 hours since Meek Mill dropped a series of Twitter bombshells alleging that Drake didn't write his verse on their Dreams Worth More Than Money collaboration "R.I.C.O." Drake might not have publicly addressed the claims yet, but that doesn't mean he's not doing so behind closed doors. 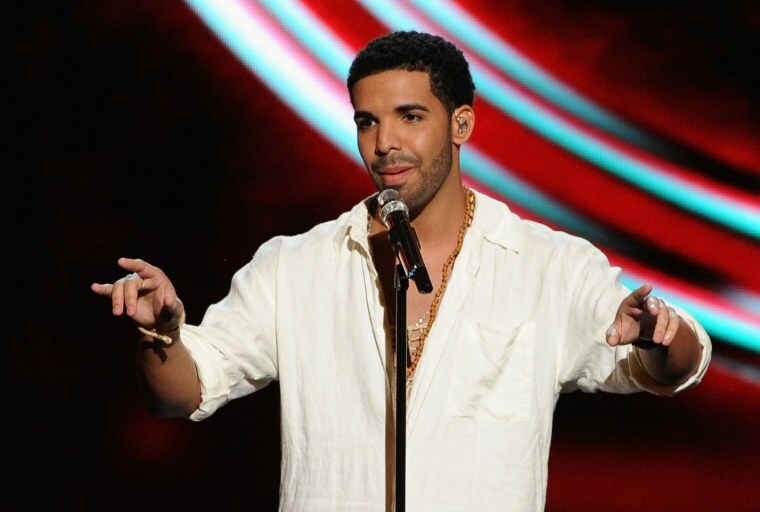 Drizzy has, in fact, shared his response to the situation with at least one person: a fan. When @hitmanholla DM'd the rapper to tell him to "keep killing," Drake responded with the words "I Signed Up For Greatness, This Comes With It" and a handful of prayer emojis. In case Drake's stance wasn't clear enough, another fan also caught him liking an Instagram post by @KreptPlayDirty that showed Skepta's recent FADER cover story being put in front of Meek Mill's. See Drake's Instagram activity below.